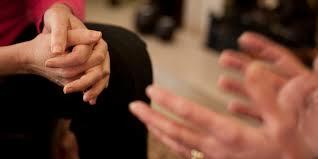 With sensitivity and mastery developed over 20 years of coaching experience you are supported with dignity,respect and appreciation around issues and challenges you are both going through. This is more than a support group or sharing circle we go beyond...into deep inquiry through the art of grocking and somatic metaphor as well as truth seeking. We explore masculinity and what it is to be a man in modern times. 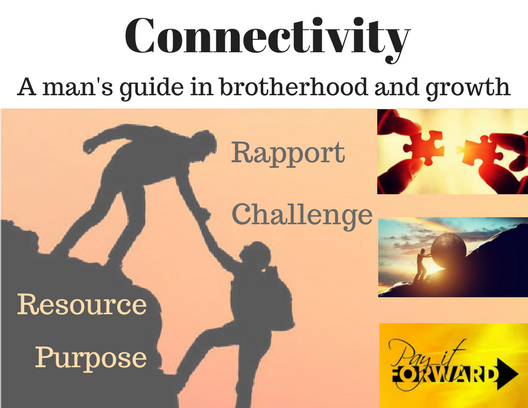 We explore many topics naturally that come up for men through four contexts rapport,challenge, sourcing, and purpose. Wisdom centered men come together in this brotherhood of support, insight and growth at Heart Source in Berkeley. I come to you open in growth and learning. 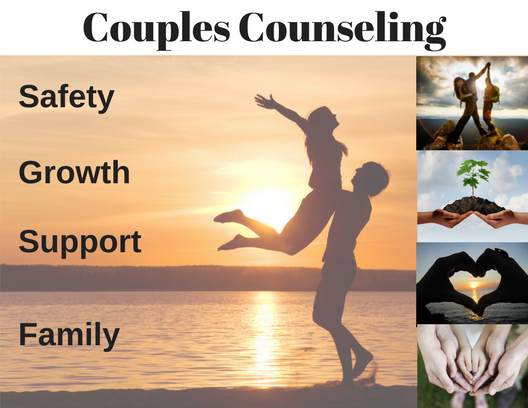 With an eclectic background and training in life, relationship and health counseling, neurolinguistic programming, conversational hypnosis, family and systemic constellation work, somatic and energetic healing. I invite you to join the Circle of Men to lend your wisdom, insight, and courage. We create a safe container to experience our pain,celebration, And all the life that happens within and around it. 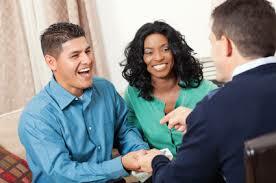 Men's Wisdom Circles meet every 1st and 2nd Thursday @7pm at Heart Source in Berkeley. ​Embodied Masculine meet every 2nd and 4th Thursday @7pm at Heart Source in Berkeley. Looking forward to seeing you in the circles!